You can leave it blanc or customize it. While adding the product to your cart there is a box where you let me know how you wish it. 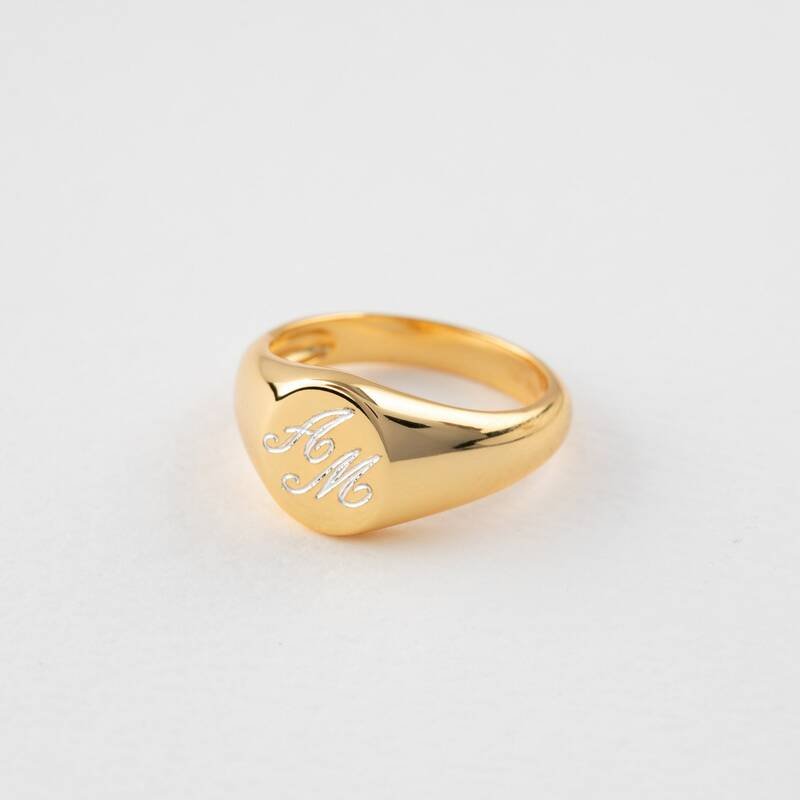 THE PRICE IS ONLY FOR ONE SINGLE RING. IF YOU WANT 2 RINGS YOU MUST SELECT 2 RINGS. 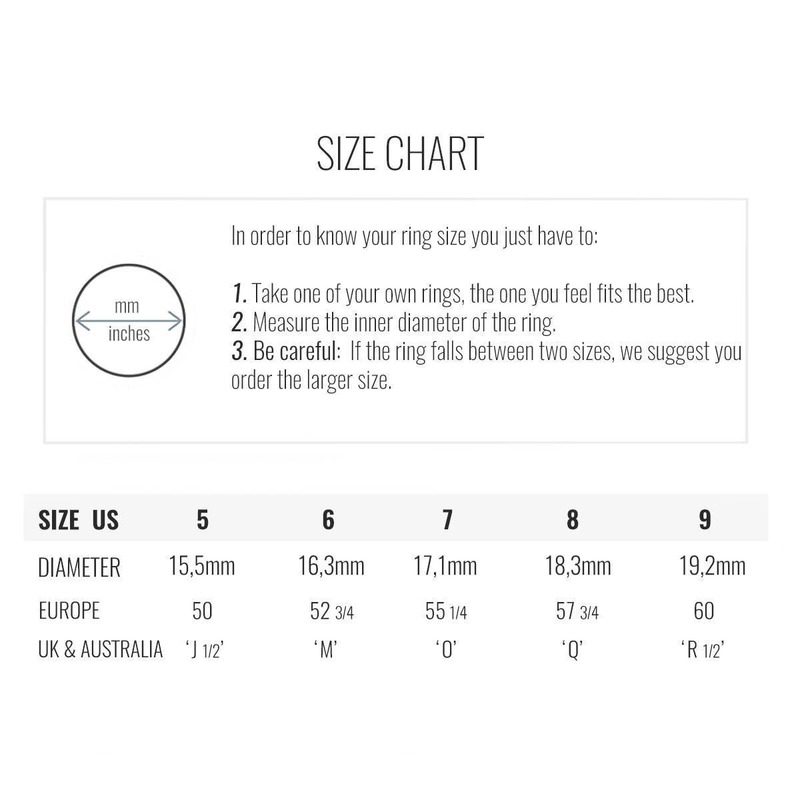 SELECT THE SIZE FOR EACH RING. - A must have for lovers. - More than a jewel, it means eternity. 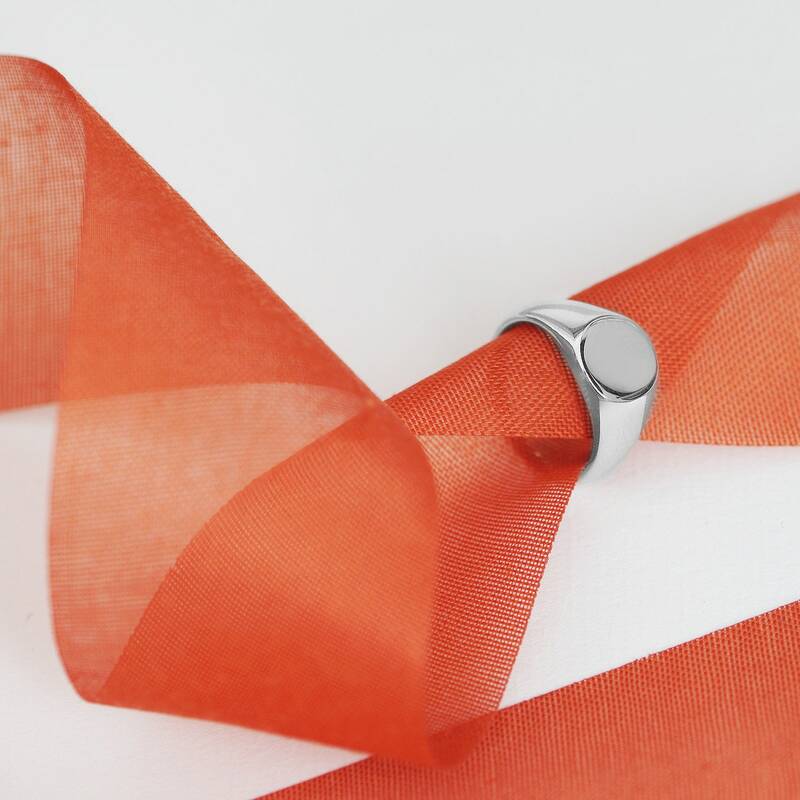 A perfect gift for yourself and the perfect gift for both! 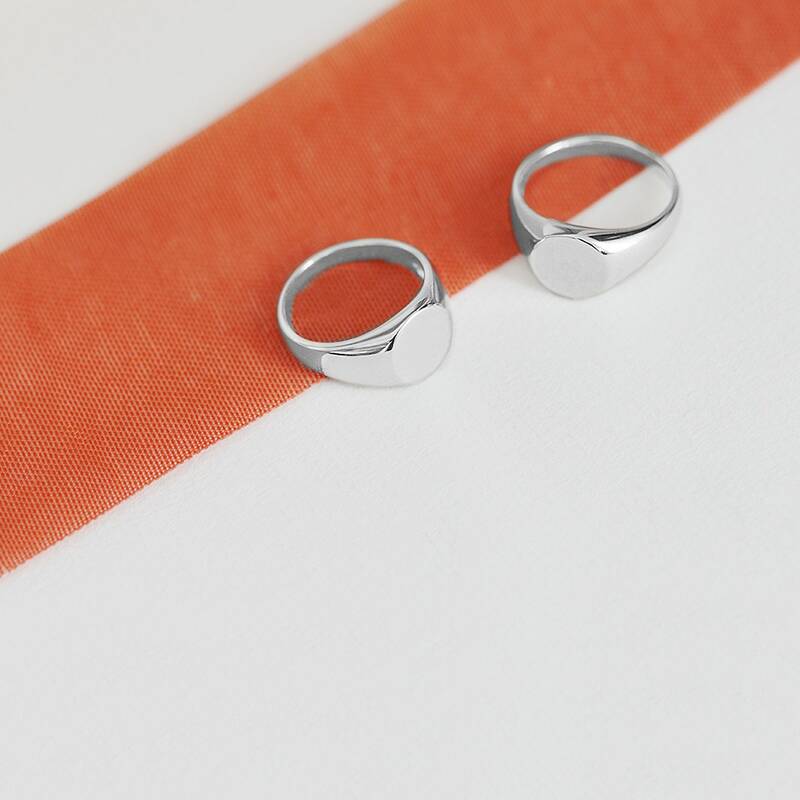 - Ideal for wearing at the smallest finger too! be trendy!